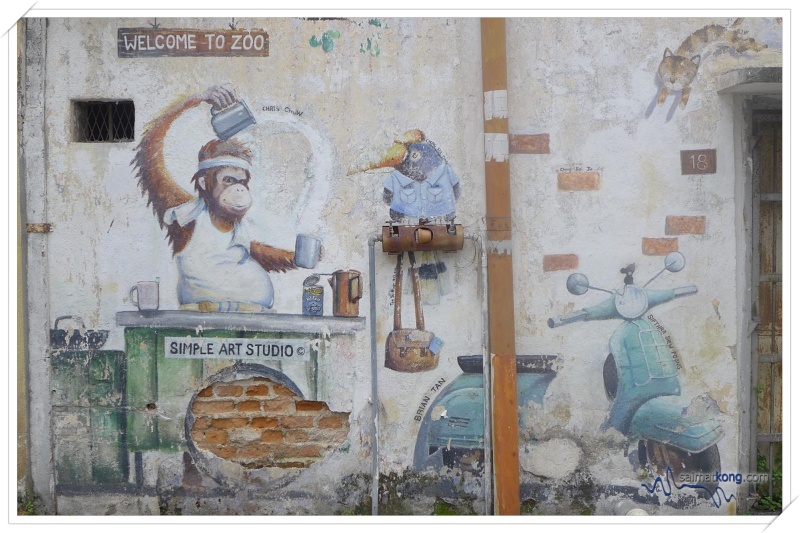 Ipoh is a fun city with many fun things to do and many delicious food to eat. 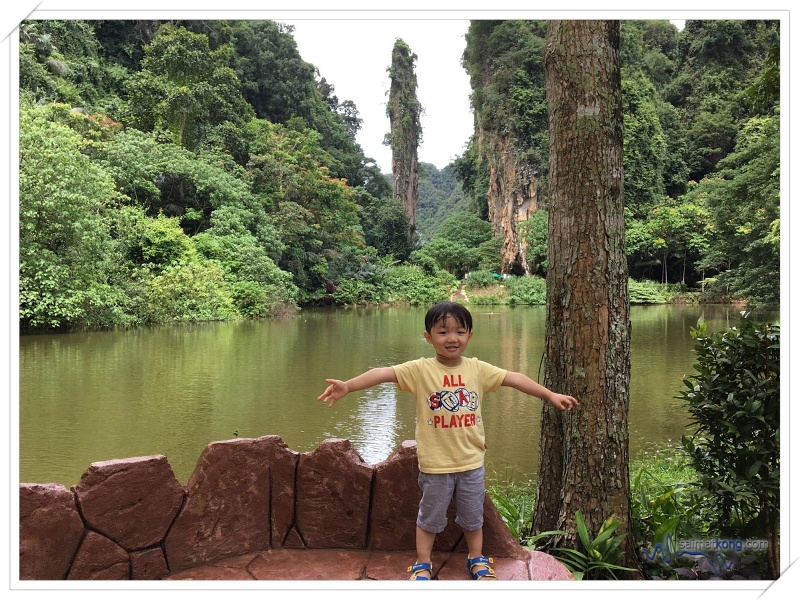 Recently, I brought the kids to Ipoh for a short weekend getaway. 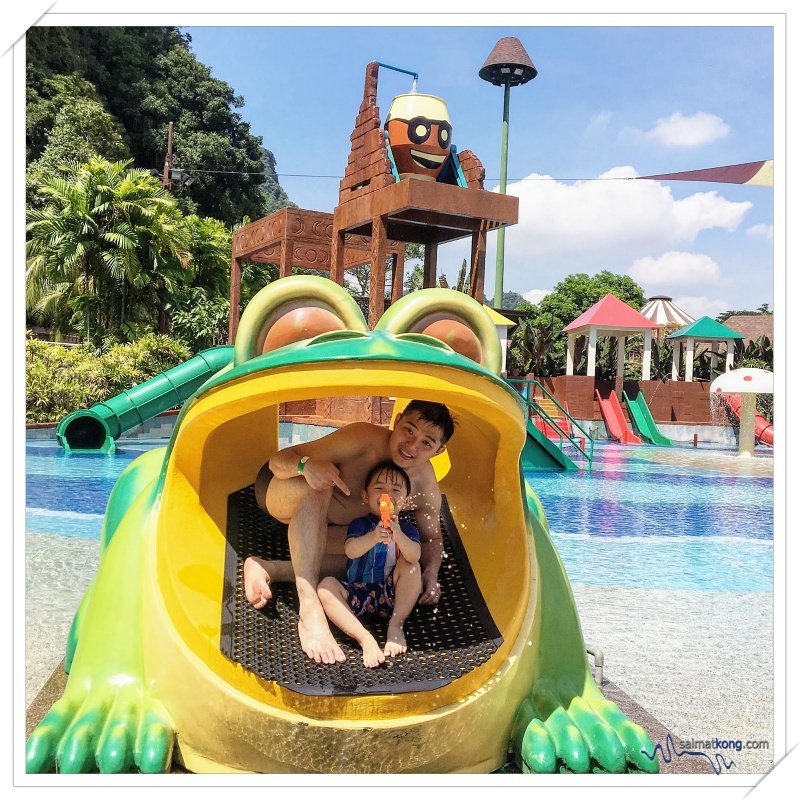 We visited Lost World Of Tambun, went around Ipoh to hunt for street arts, ate many delicious Ipoh food and bought back Ipoh famous biscuits, food and souvenirs 🙂 To sum it up, our Ipoh trip was all about PLAY, EAT & SHOP! 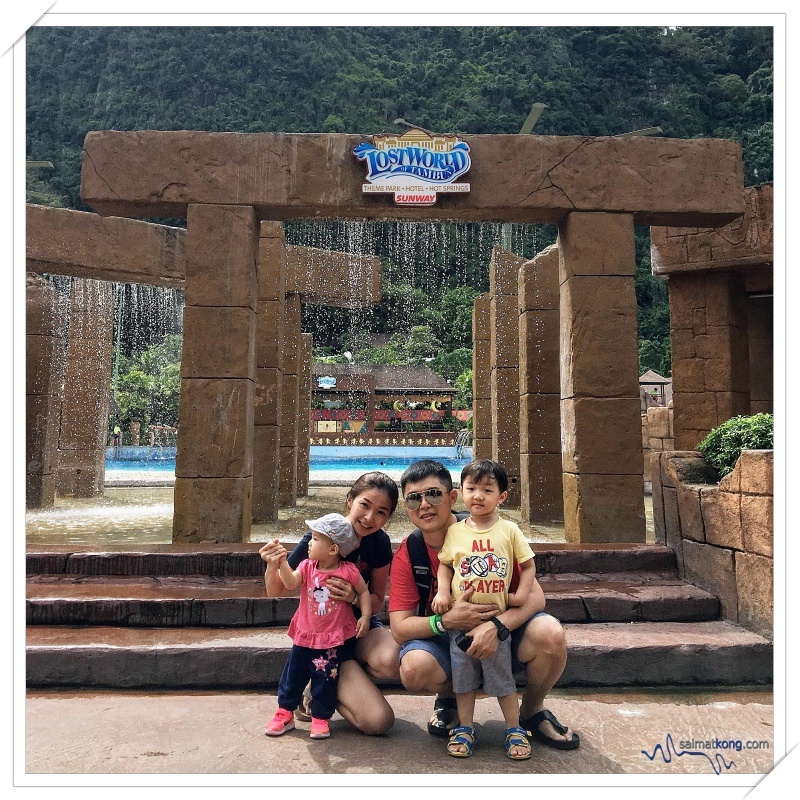 We spent a whole day at Lost World of Tambun exploring all the fun attractions such as the Water Park, Amusement Park, Tin Valley, Tiger Valley, Petting Zoo and Adventure Park. 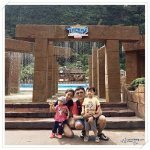 Aiden had so much fun at Kids Explorabay; kids only zone where he gets to play with slides, water cannons and water fountains. 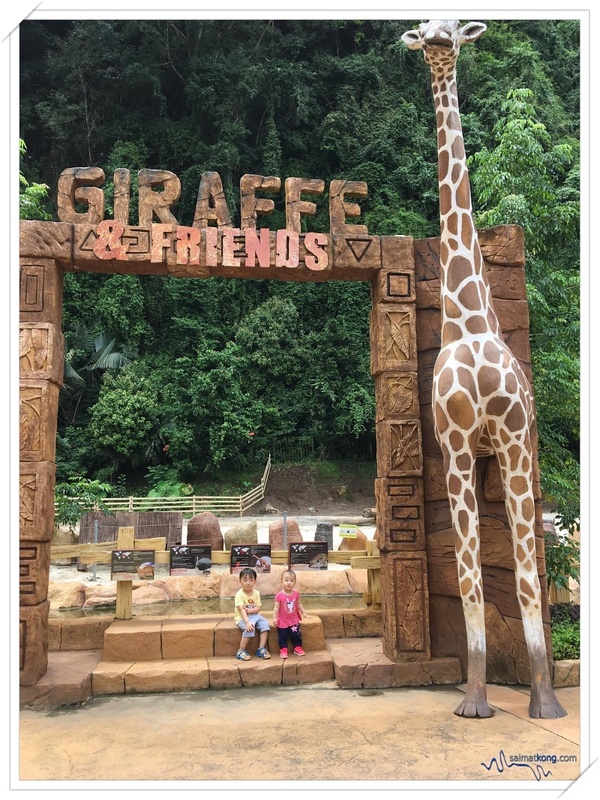 One of our favorite attractions at the Petting Zoo is Giraffe & Friends where Aiden gets to feed Rain the Giraffe. 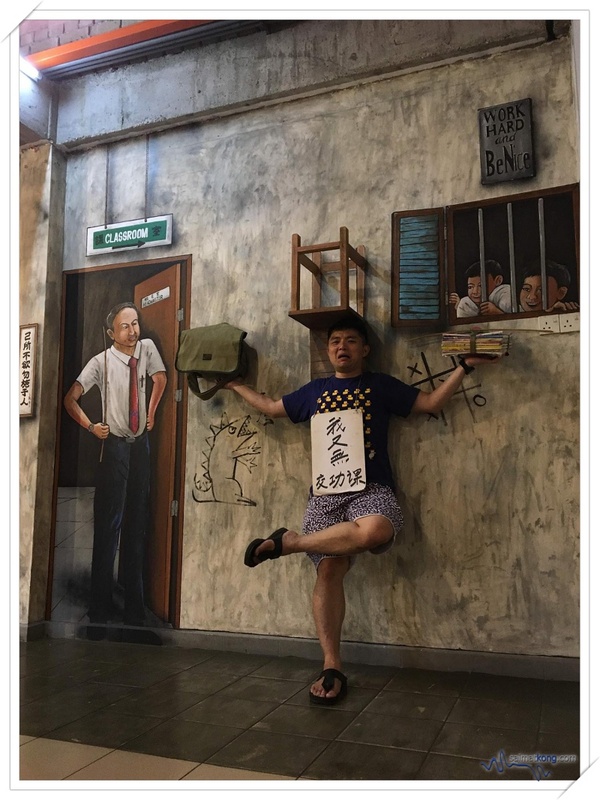 It was such a good learning experience for him. 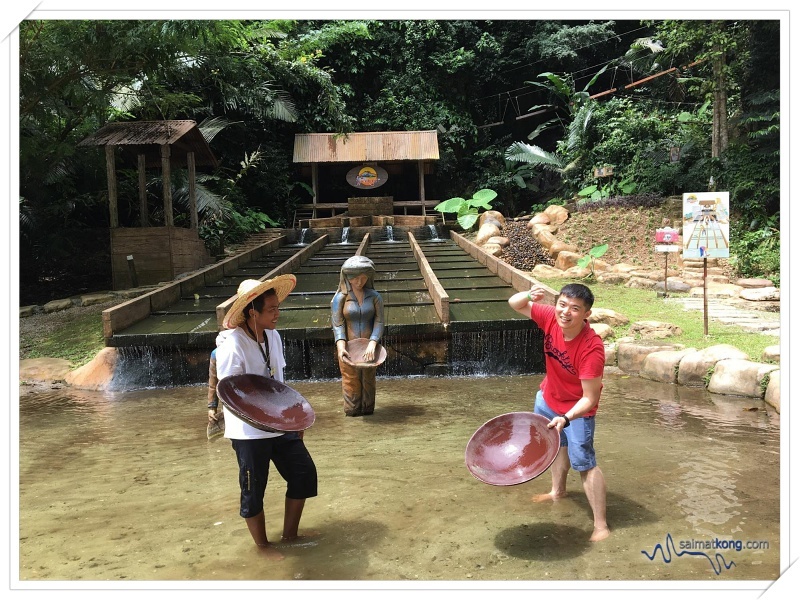 I tried “Dulang Washing” at Tin Valley and it was such a good experience for me. 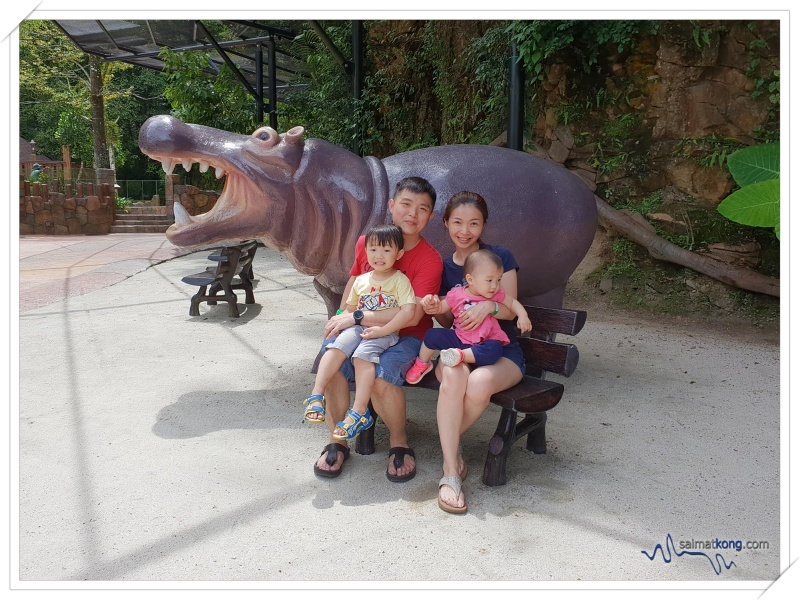 Our family photo @ Hippo Kingdom. We get to meet Juwita The Hippo as she gracefully submerge into the water. We had such a great evening at Lost World Hot Springs Night Park. 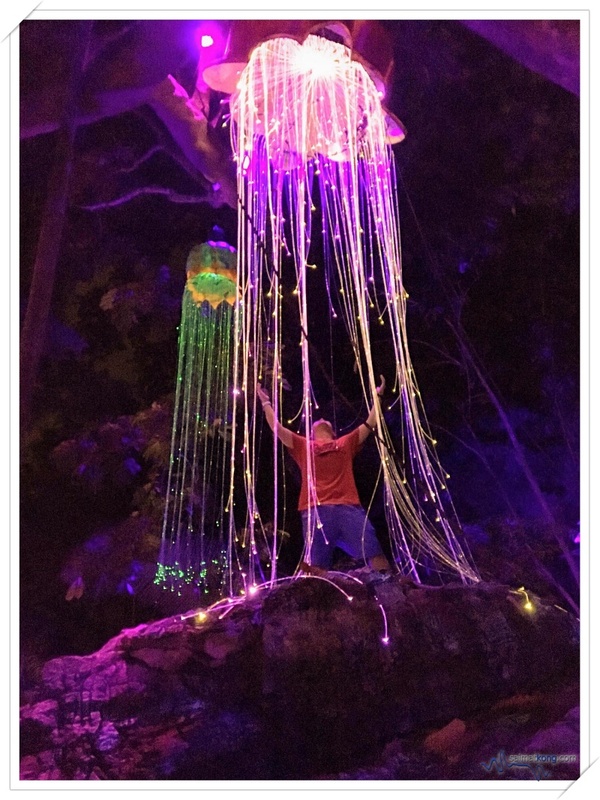 We went into the mysterious Luminous Forest, home to the Malayana tribe and filled with glowing flowers and magical creatures. Such a magical experience! 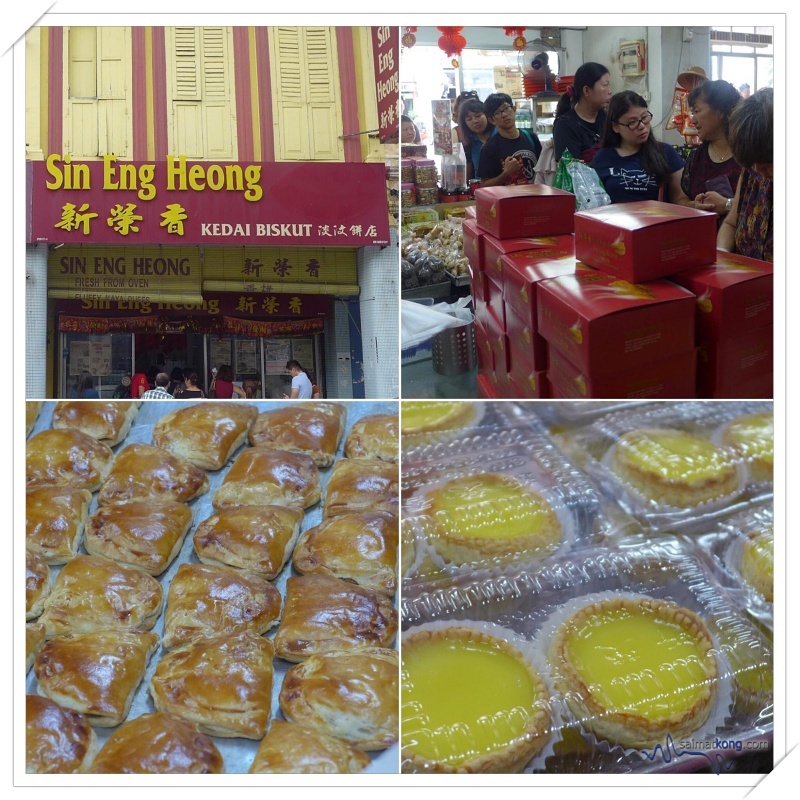 When in Ipoh, we always buy kaya puff and egg tart from Sin Eng Heong (新荣香). Their famous kaya puff is mini sized and is filled with fragrant Kaya fillings. 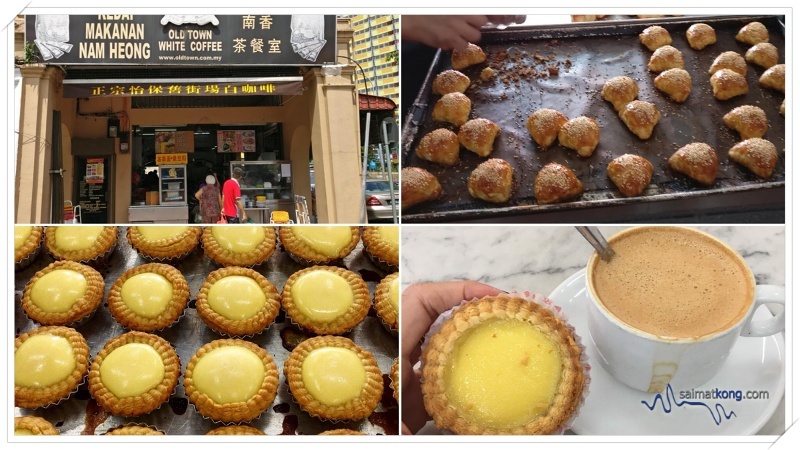 Where to go for Ipoh white coffee and egg tart? 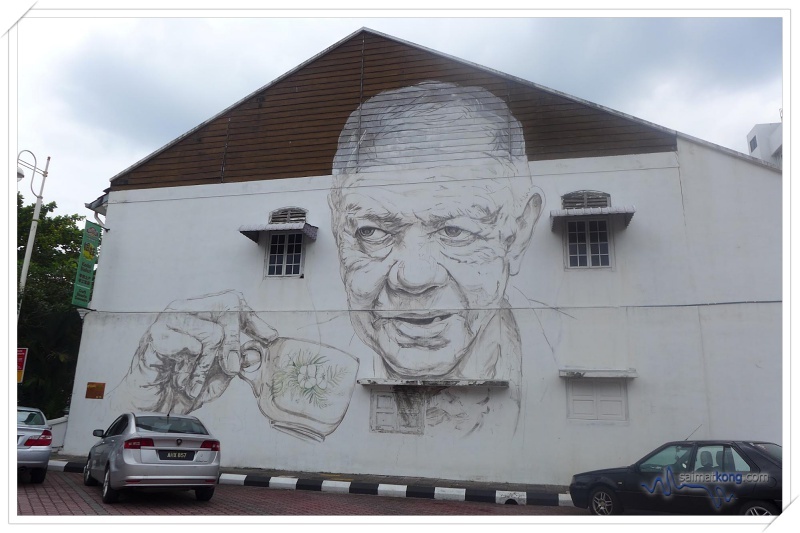 I suggest Nam Heong (南香茶餐室,) for their freshly baked egg tart and Ipoh white coffee. 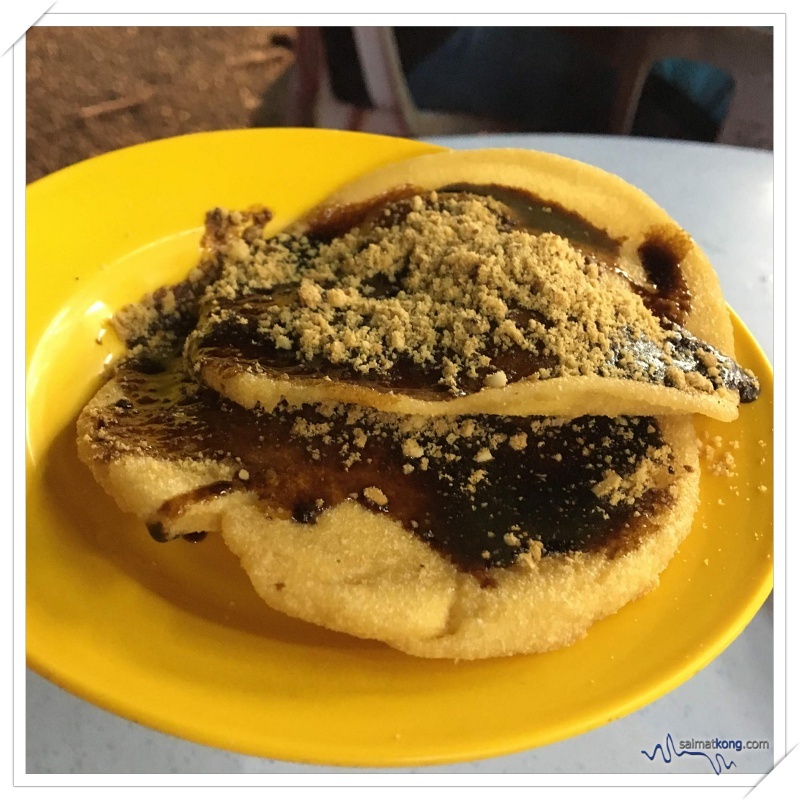 Another must-try is their Signature Chicken Sou, its like Siew Bao but instead of pork, it’s filled with chicken filling. 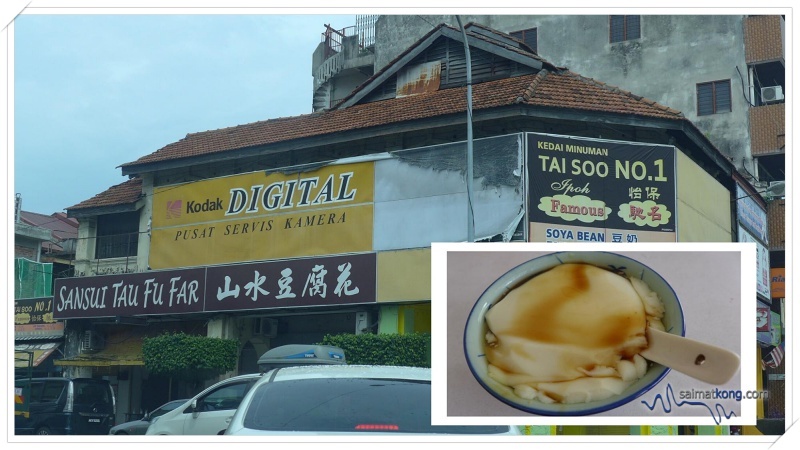 Funny Mountain Tau Fu Fah (奇峰豆腐花) was closed hence we tried Sansui Tau Fu Far. 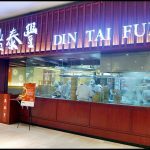 I still prefer Funny Mountain for its soft, smooth and wobbly tau fu fah that melts in the mouth. 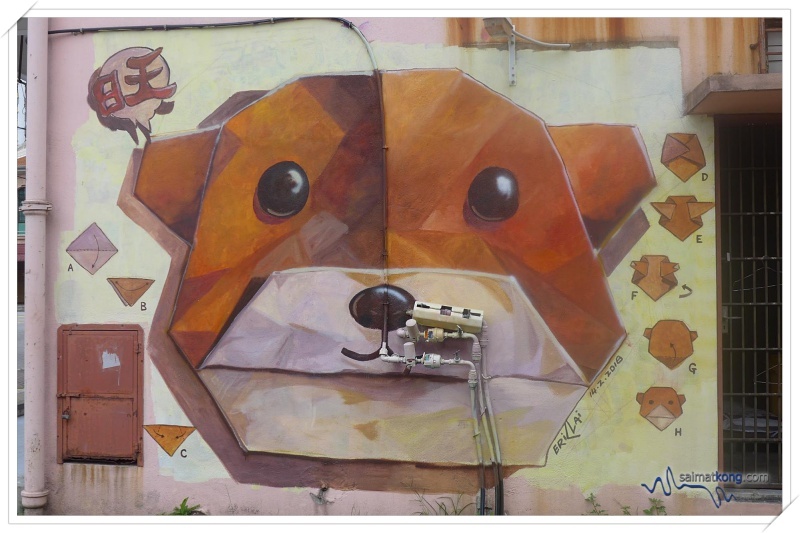 We went street art hunting with the kids around Ipoh old town and had so much fun. 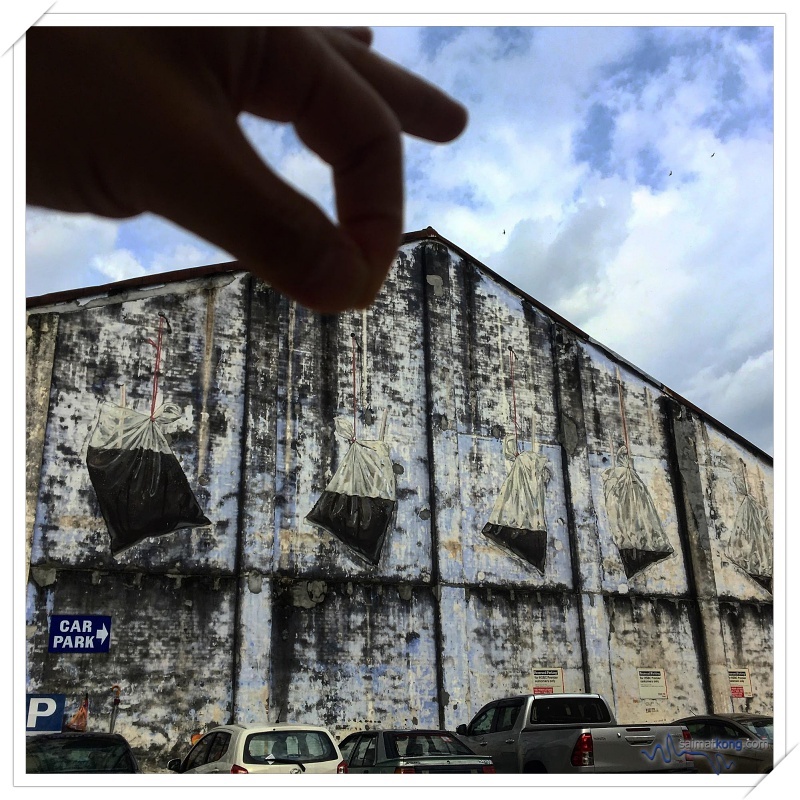 It’s like treasure hunt and we managed to find some wall art murals by Ernest Zacharevic. 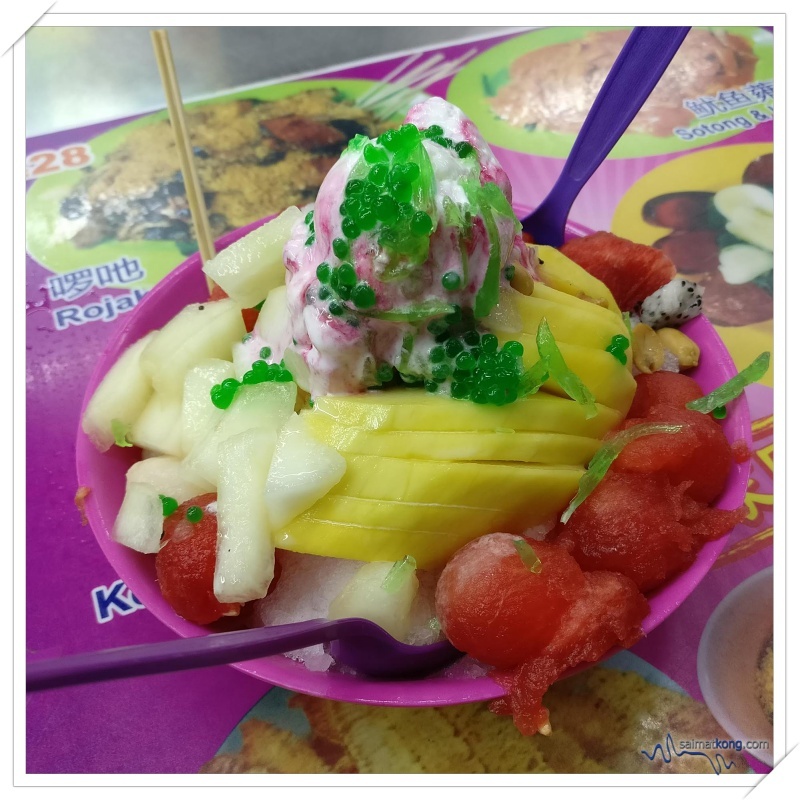 Some of the must try at Tong Sui Kai (糖水街) in Ipoh is the Mixed Fruits ABC with Ice Cream and Biskut with Rojak Sauce and crushed peanuts. 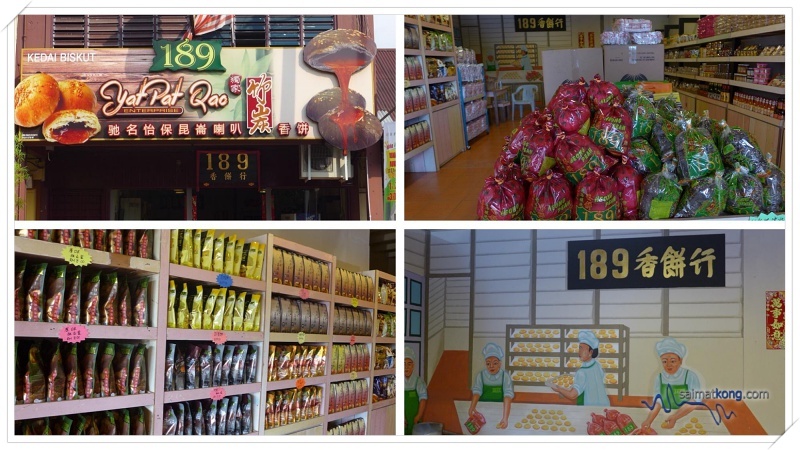 If you’re thinking of getting souvenirs for your family and friends, do get 189 Heong Peng (189 香饼行) from Gunung Rapat. Their biscuits are real crispy with a nice onion fragrance and filling that’s not overly sweet, perfect for those who are health conscious. 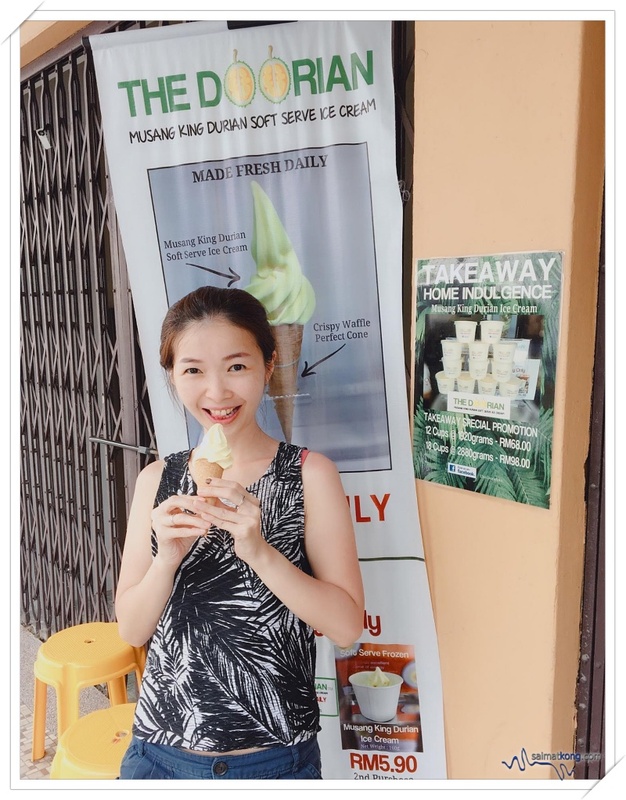 Cool off with Musang King durian soft serve ice cream from The Doorian. 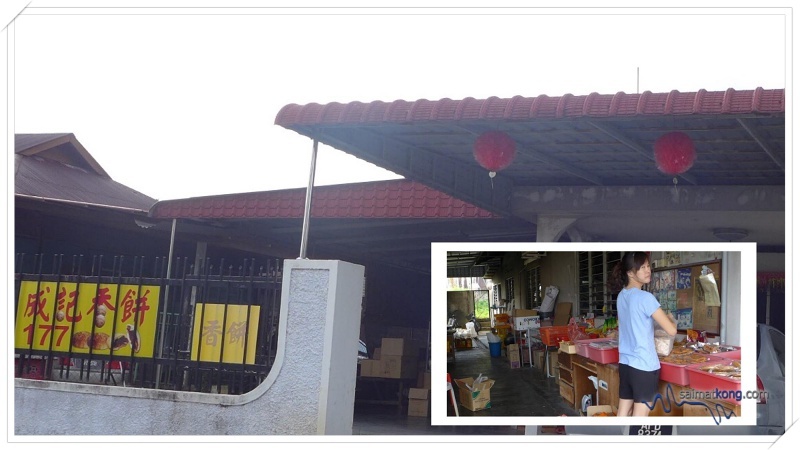 Seng Kee Food Trading (成记香饼) or we call it 177 heong peah (177 is actually the house no), is also our favorite place to get Ipoh Heong Peah. 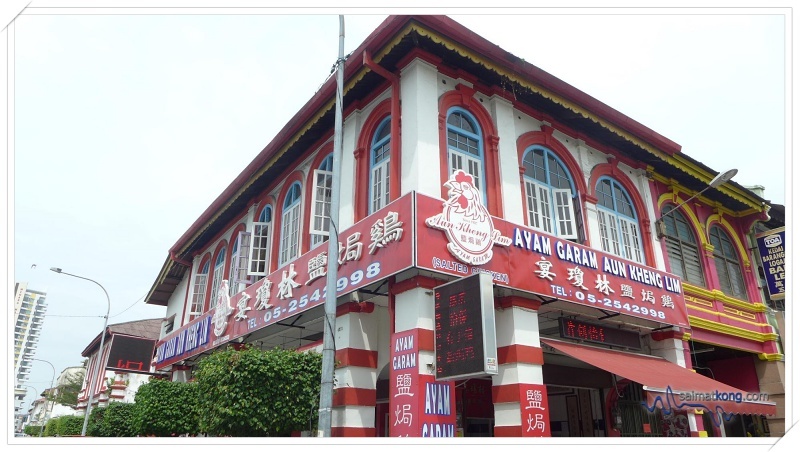 The salt-baked chicken from Aun Kheng Lim (宴琼林盐焗鸡) is also one of the famous ipoh food. It makes a great souvenir for your family and friends too. 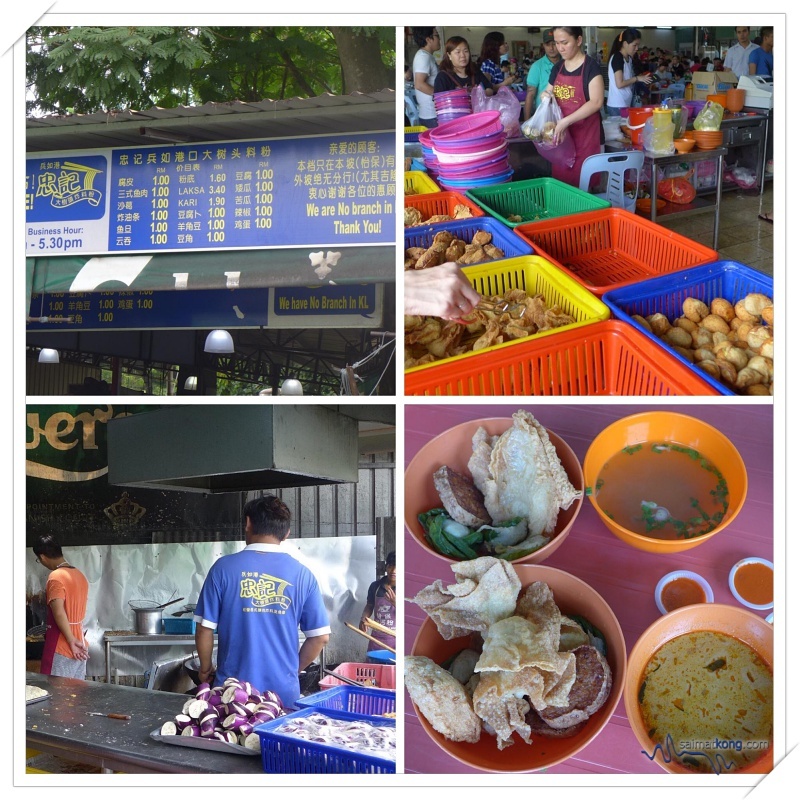 Our favorite place for yong tau foo in Ipoh is Big Tree Yong Tau Foo (忠记大树头炸料粉) @ Jalan King. 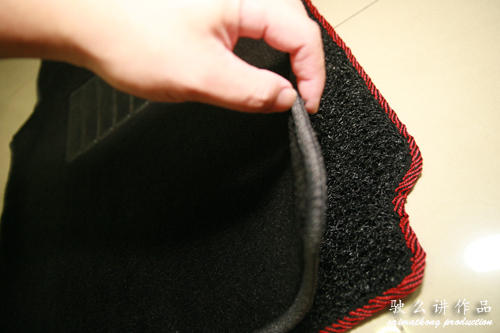 All their yong liu is stuffed with bouncy fish paste fillings and best is, it’s all freshly fried on the spot. I love their fried wantons, fried fu chuk and fried sar kok liew (jicama fritters). 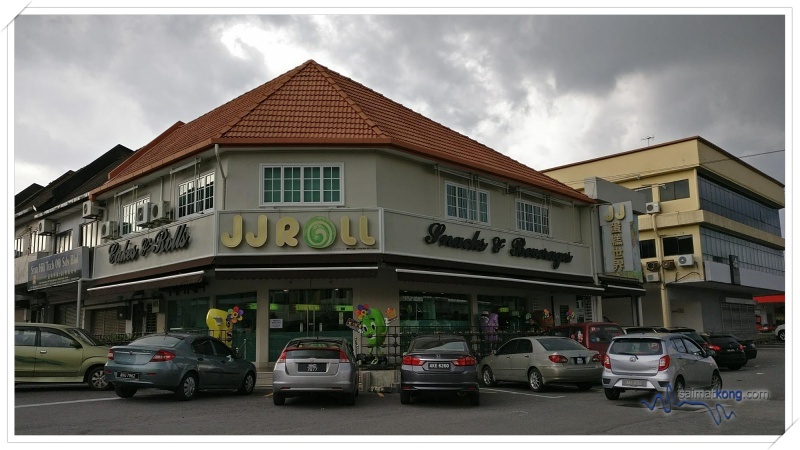 Our last stop before going back to KL – JJ Roll for delicious swiss rolls. 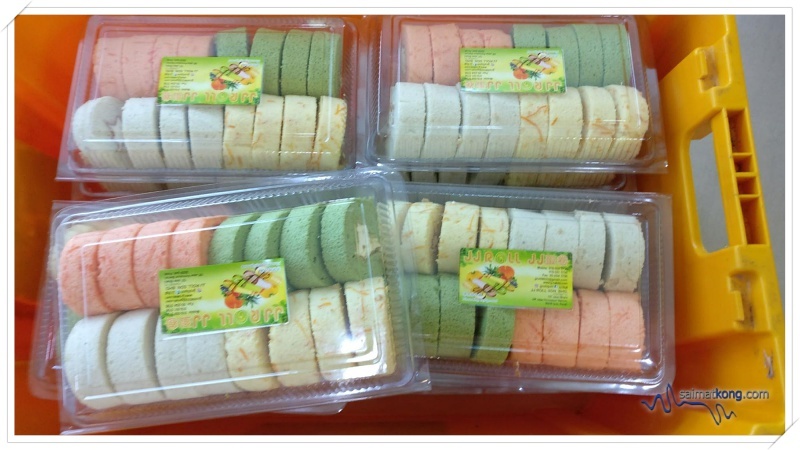 Our favorite is their fruity and vegetable flavors; carrot, pumpkin, lemon, kiwi and many more. 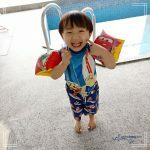 There are variety of flavors to choose from and what’s best is, JJ swiss rolls are not sweet which is great for both kids and adults. It’s also freshly made with natural ingredients. 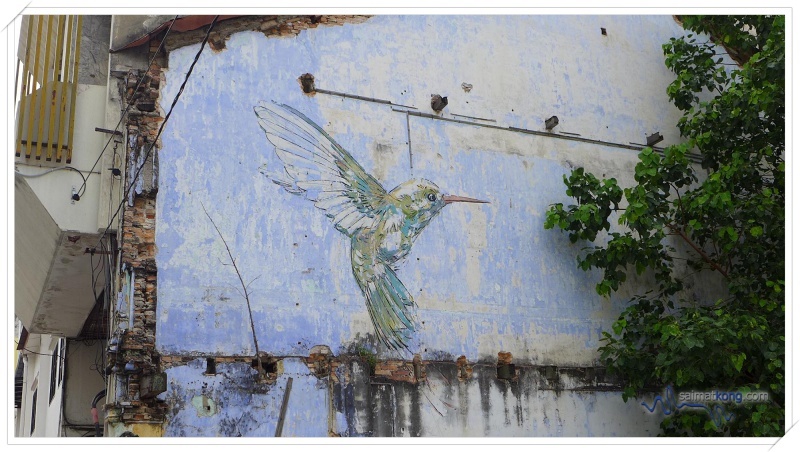 Hope you enjoyed reading the highlights of our fun Ipoh Trip. 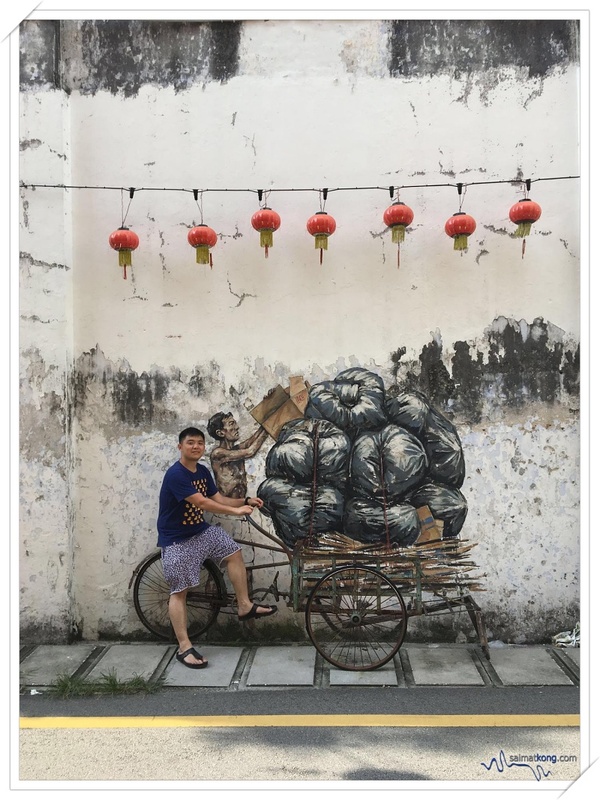 If you’re planning a trip to Ipoh, hope this post will be useful as a guide to plan your Ipoh itinerary. 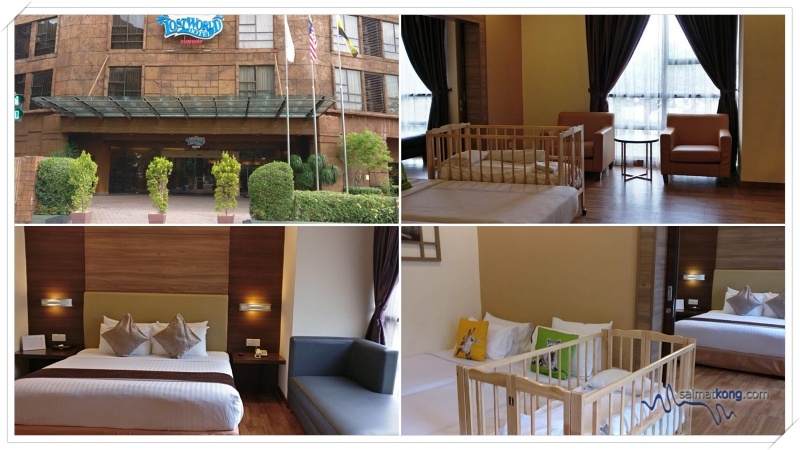 Have fun eating, playing and shopping in Ipoh!!! 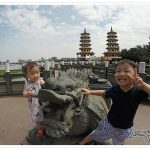 Very nice photos of places, cute son and your wife is pretty too. 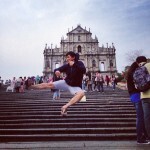 I enjoyed the pictures and scenary, well done.